Alrighty so my best friend, David, requested that I make a post about how guys should dress to look nice because he claimed that most of the time they are clueless about it haha I thought it would be a great idea to make a post about my opinions on what every boy needs in his closet! Now I’m not saying that boys shouldn’t have their own individual style and all, just that I think certain pieces look good on every boy. This post could be useful to you if you have a boyfriend whose style is a little bland. You could help him put together a few good outfits since you will probably be spending a lot of time with him over the holiday break 🙂 Let me know what you think every guy needs in his closet! 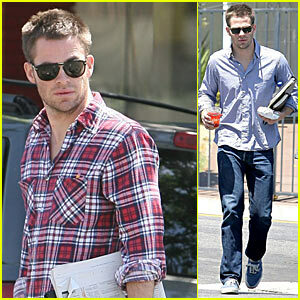 Alright so the next thing is worn in the picture above on the right by Chris Pine from Star Trek and it is an oxford shirt. 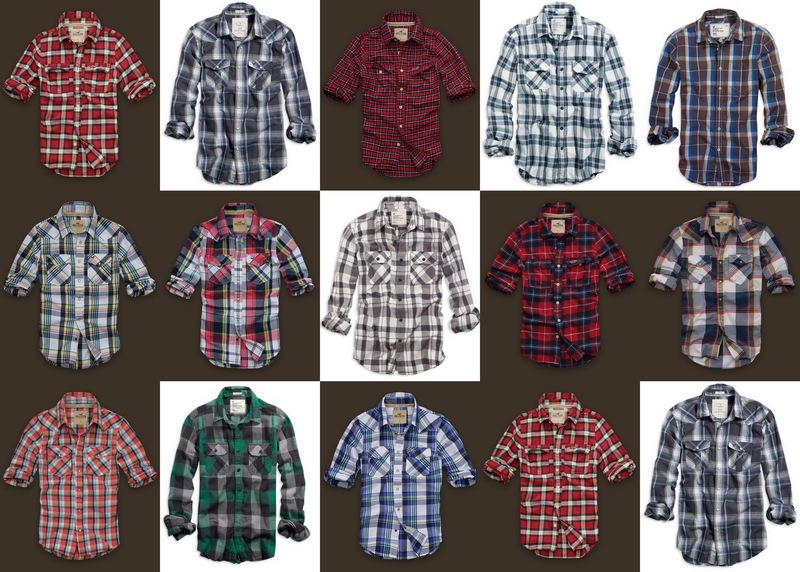 Yea I know these are typically dress shirts but with jeans or khaki’s they look super nice and casual. I personally love when guys where oxford shirts lol. They would be good to wear for a date! In the pictures below, the half shirt pictures are from Polo, the white background photos are from American Eagle, and the brown background photos are from Hollister and Co. Click photo to enlarge. Now something else that goes nicely with an oxford shirt is a sweater or a vest if you can pull it off. I I think it makes someone look like they went one step further to look really well put together. For shoes, I think every guy should own a pair of boat shoes and/or wingtips. They look very casual but are more dressy then just regular tennis shoes. Natural Spray. Both of my brothers just got this for Christmas. This honestly smells so good that I would like run up to a stranger and hug him if he was wearing it haha. I think this is the best smelling cologne boys could wear. Whew! That was a long post! I hope this helped! 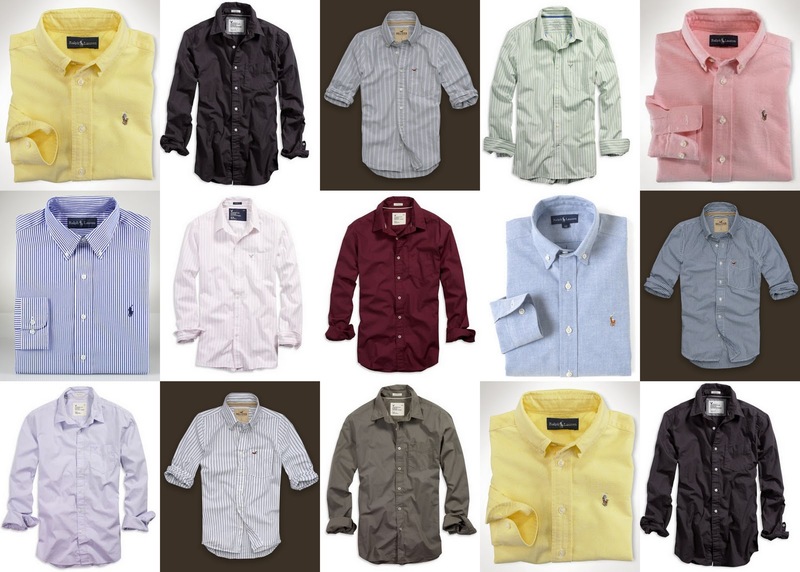 Lots of dress shirts in this post!